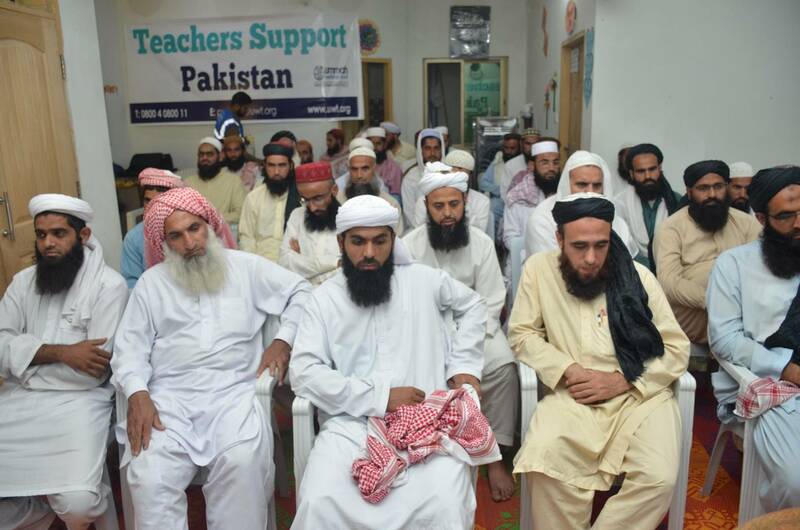 100 economically disadvantaged teachers (Ulema) belonging to poverty-ridden families of several districts including Nowshera, Mardan, Swabi, Charsadda, Peshawar, Haripur Malakand Agency, Buner, Lower & Upper Dir, Chitral, Mansehra, Battagram, Kohistan of Khyber Pakhtunkhwa and Rawalpindi, Islamabad, Rajanpur, Dera Ghazi Khan, Bahawalpur of Punjab were supported under Ummah Welfare Trust (Pak) Teachers Support project where each and every benefited teacher received a cash-based assistance of PKR 29,070. 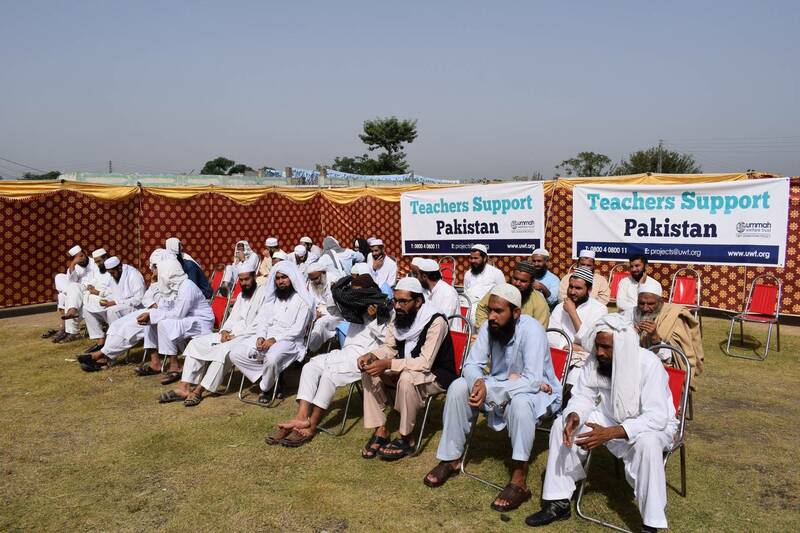 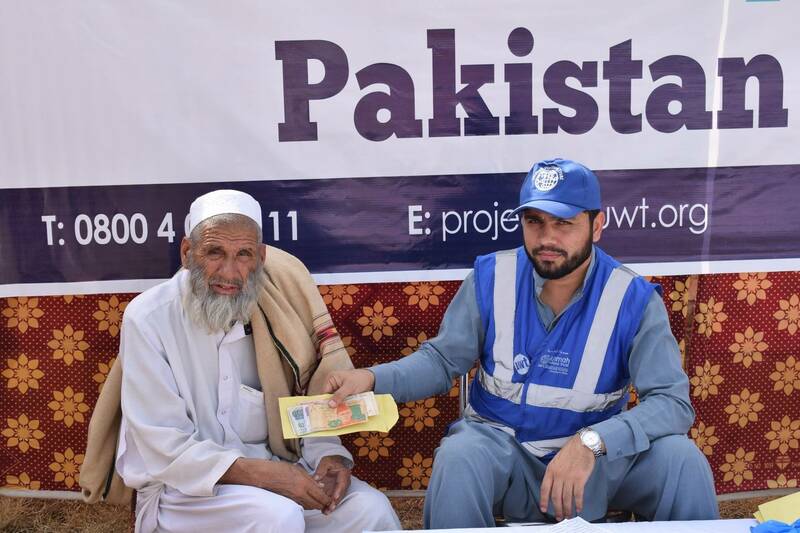 The project was effectively implemented with the key aim of providing timely cash-based assistance to the most-deserving teachers (Ulema) across areas of Khyber Pakhtunkhwa and Punjab province of Pakistan as cash is an important part of the humanitarian toolbox which allow the beneficiaries to meet wide range of daily basic needs effectively and with dignity. 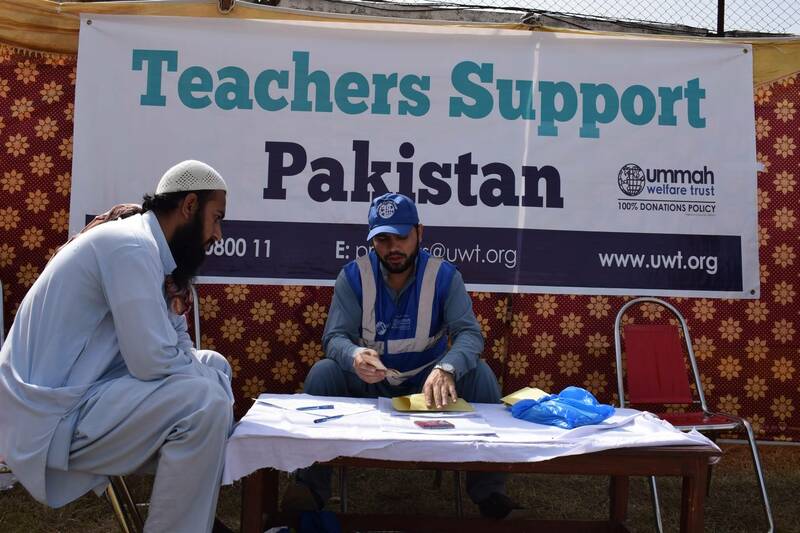 UWT (Pak) responded with a comprehensive and cash-based response by providing vital cash assistance of PKR 29,070 to each and every registered teacher (Ulema) where cash is usually spent according to a hierarchy of needs – most immediate needs first (food, basic shelter, primary or emergency health-care) and other needs later (investments in livelihoods, secondary and tertiary health care, less essential goods).